Jesica Blandon is an award winning writer, performer, youth community activist, mentor, and actress from the Bronx. 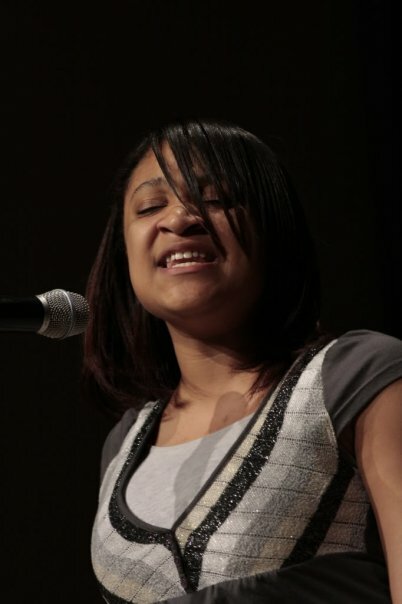 As the 2009 Nuyorican Poets Café’s Youth Poet of The Year, Jesica has been featured in the NY Times and was recently honored by the Deputy Mayor of New York City as the first ever NYC Youth Poet Laureate Finalist. She is a 3 Time Inner-City High School Division Poetry Slam Champion, Urban Word NYC Finalist at the Apollo Theater, and Inaugural Intangible Poetry Slam Champion in Hell’s Kitchen. She has performed for events organized by Georgio Armani, Oscar Award Winning Philip Seymour Hoffman, and lead guitarist from the Grammy Award winning Black Crowes. As the recipient of Scholastic’s National as well as Regional Gold Key in Poetry, Jesica’s work has been published in George Lucas’ Edutopia Magazine on Arts Education, as well as Urban Word NYC’s Connect.Political.Ditto Anthology. Jesica Blandon is an Urban Word NYC Youth Board Member and lead workshop facilitator in police brutality & AIDS awareness at the Dream Yard Action Project.